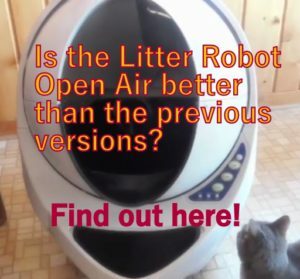 I decided to make a review of Binkies Pet Supply Elevated cat bowl because it’s the first raised cat bowl I’ve seen being almost completely flat and large enough that fits almost any cat size. 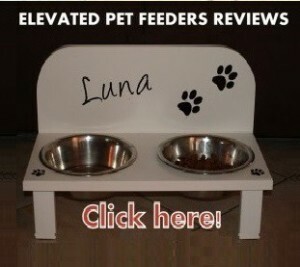 I wanted to know more about this elevated bowl and see if it was really a good choice to feed cats. I’ve seen some raised bowls that feature corners where food gets stuck making it hard for cats to finish their meal. Also, some flat-type elevated dishes don’t contain the food properly so when cats are eating the food slides off and onto the floor. 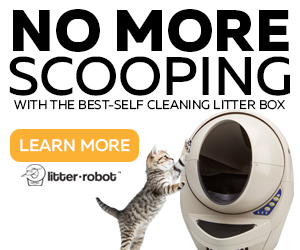 Finally, I was curious to see if this elevated bowl is good for cats with disabilities that can’t stand up too long or hunch over to eat. Let’s see what I found out about this particular item. Elevated bowls helps to reduce strain in the cat’s body, preventing pain in joints and muscles. 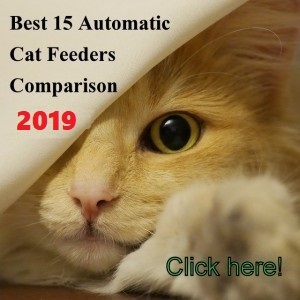 Ergonomic design that keeps food centered and lip on the bowl edge allows cats to finish their meal with ease, stopping the food from sliding out as the cat eats. 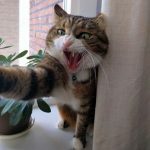 Cats can finish their meal up to the last bit of their food. Made of lead and cadmium free porcelain, surpassing FDA quality standards. Bowl depth: 1-inch from the bottom of the bowl to the top rim. What I like about this unit is that the dish doesn’t separate from the base. This is one piece which makes it easier to manipulate without the risk of dropping it. 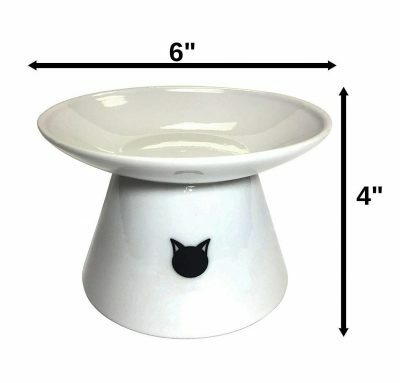 This elevated cat bowl holds up to one cup of dry cat food and about 5 ounces of wet canned food. 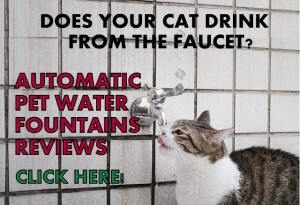 It is recommended to feed cats with half of this capacity to avoid spilling. 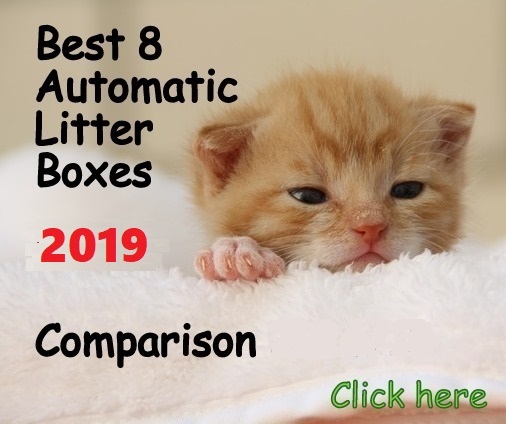 I can see how the Binkies Pet Supply raised cat bowl can be a great solution for flat faced cats that have a hard time reaching over the food from the floor level. 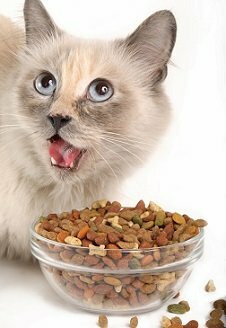 The Binkies not only makes it easier for the cat to eat its food, but also it’s one of the best wide cat dishes that prevent whiskers stress. 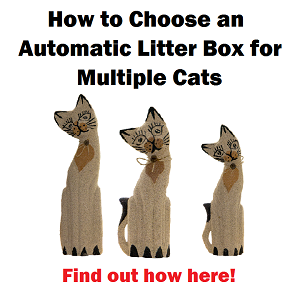 What are the pros & cons of Binkies Supply raised cat bowl? Perfect depth, between a saucer and a bowl (about 1 inch). 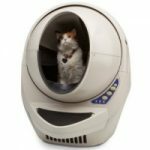 What do I think about Benkies Cat bowl? 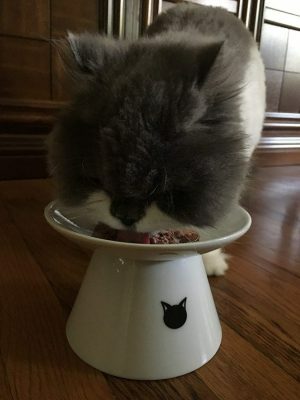 I think that Binkies Pet Supply Elevated cat bowl is a great solution to any adult cat who needs to get a better posture when eating dry or wet food. 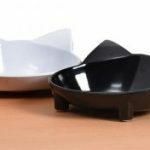 The design of this cat dish is well thought out to keep the food in the center of the dish while the cat eats. This avoids dry or wet food from sliding out the dish. The ergonomic lip on the rim doesn’t get wet food stuck under like other bowls do, which usually makes it hard for the cat to reach the food to eat. 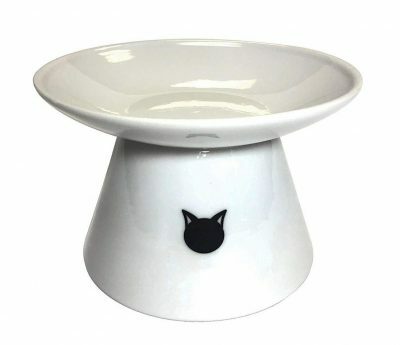 Finally, this is the only porcelain elevated cat bowl that has more a shape of a saucer, which helps a lot of cats that hate their whiskers being touched when eating. Where are these bowls made, USA? Hello Lil, these are made in China. The material is lead-free and cadmium-free porcelain.